FRHPA Auvergne, the federation of the Auvergne campsites, this site is designed to answer your questions as: where am I going to spend my next holiday and on witch campsite? 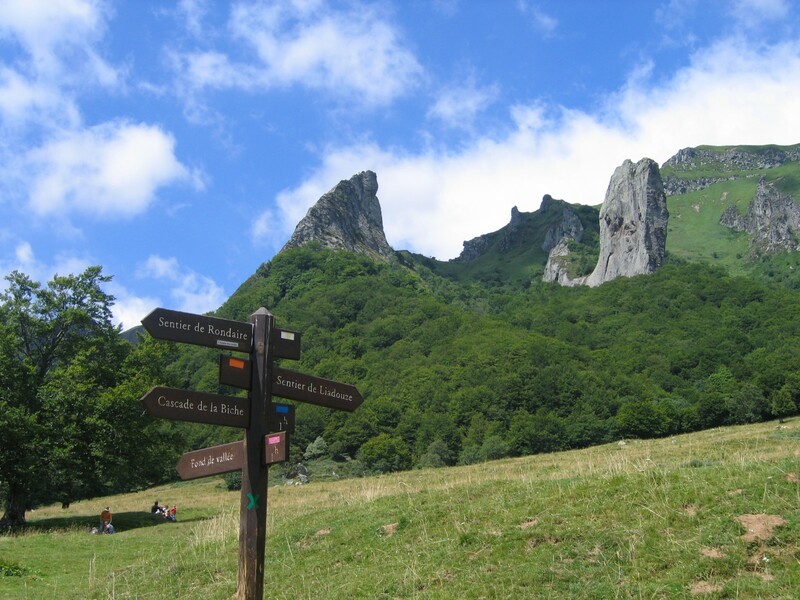 The Auvergne region offers for campers prestigious sites in the allier, Cantal, Haute-Loire or the Puy de Dôme. 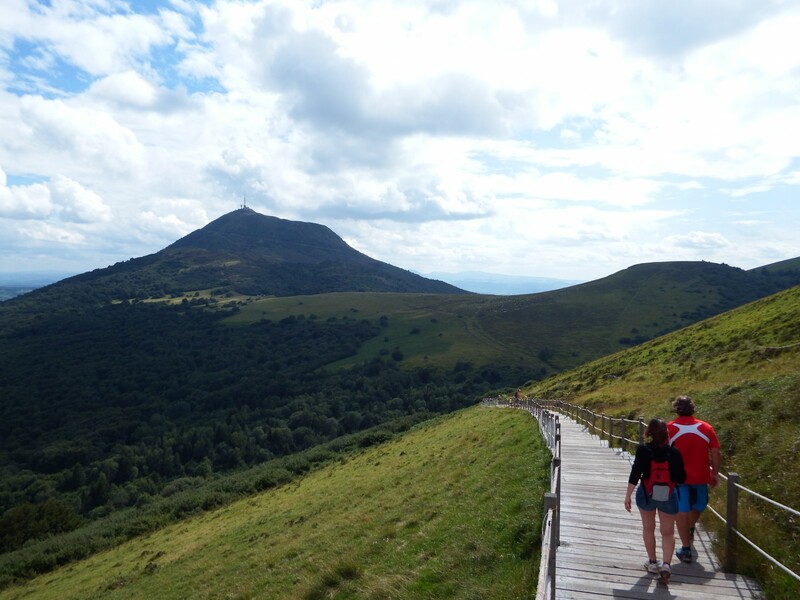 On campsites – auvergne.com you will find all the information about amenities, entertainment and what it takes for excellent vacation with your family in the heart of the Auvergne region. 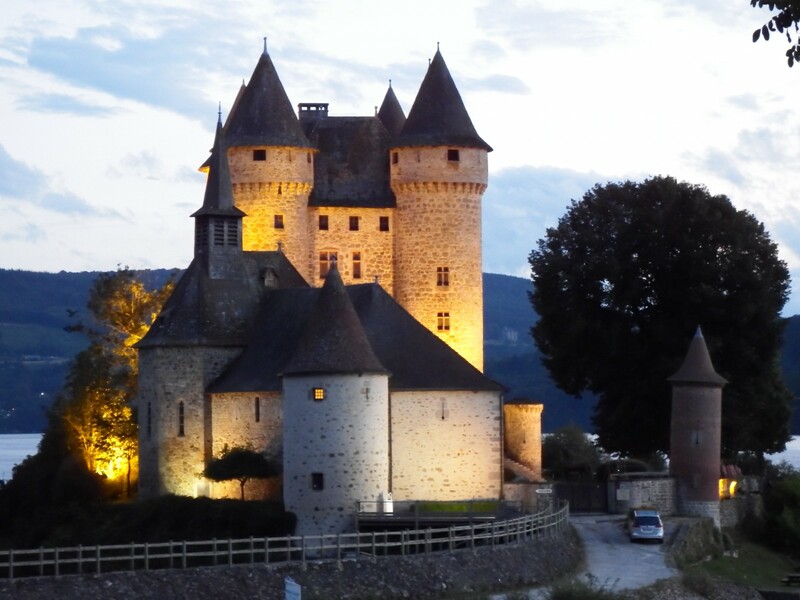 The FRHPA of Auvergne watches over the quality of your accommodation: mobil home, chalet or campsite pitches.